MDK Rodent Control Services! Rodents feed on debris, so it comes in contact with many diseases. 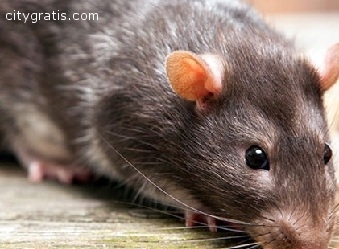 Rodents are known carriers of over 30 different diseases.